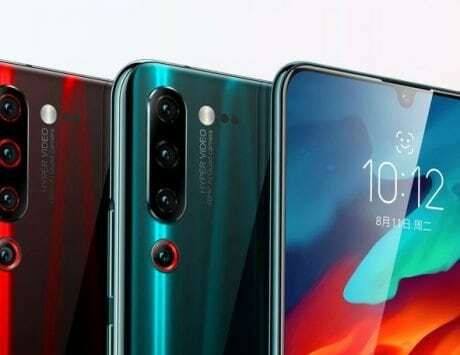 According to the new render, the upcoming Lenovo Z5 will feature a notch. 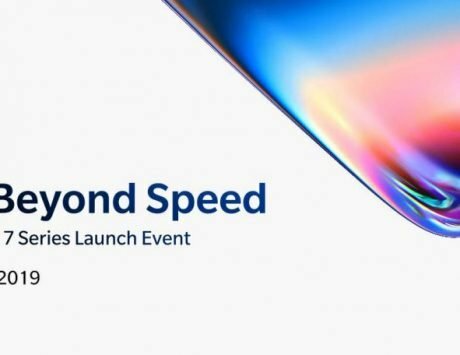 Lenovo is gearing up for one of its biggest launches on June 5 where it is all set to launch the Lenovo Z5. 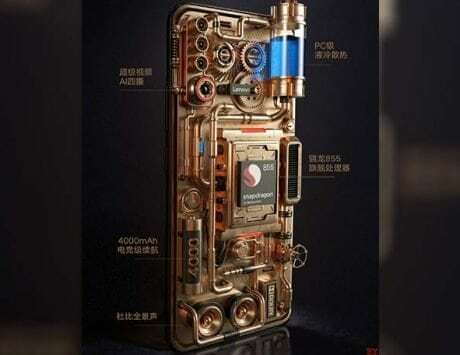 Lenovo Z5 has been in the news lately because the company claims that this phone is all set to feature the highest screen-to- body ratio of any phone yet. Besides that, the phone is also set to feature some never seen before specs. 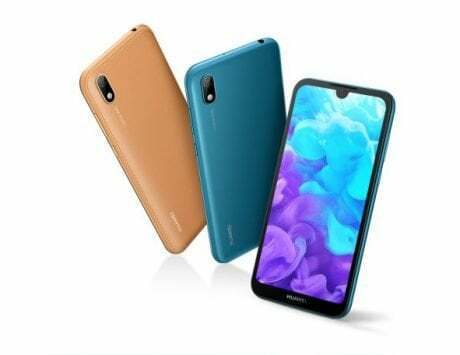 And now, a leak on the Chinese social media website Weibo shows the Lenovo Z5 featuring a notch, and has even come up with an image. The notch that the alleged render shows is not what leaks up until now have indicated. 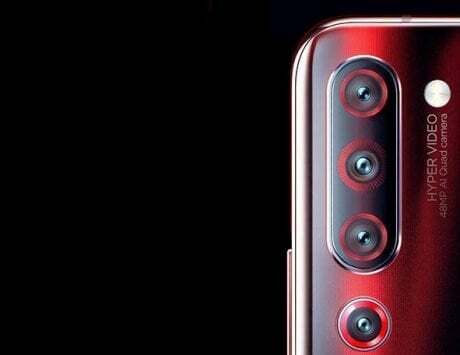 In fact, a previous leak on Weibo indicated that the smartphone will have a negligible chin that will house the front camera and sensors. 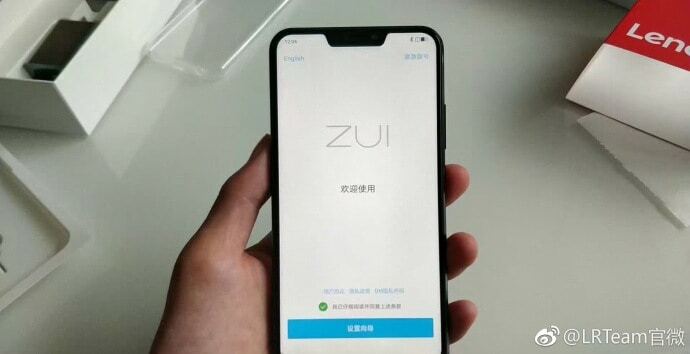 The image shows no other detail except the phone with notch and ZUI, which is an indicator that it might be part of the ZUK lineup. 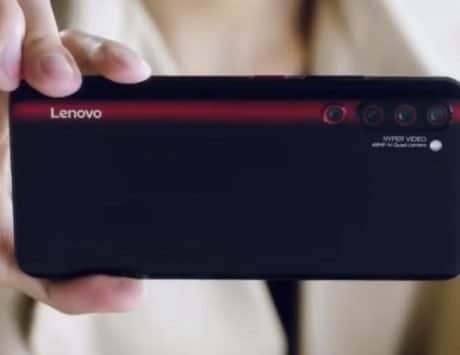 The Z5 according to the Lenovo Group officials, is set to be a bezel-less smartphone with the screen-to-body ratio that could be more than 95 percent. 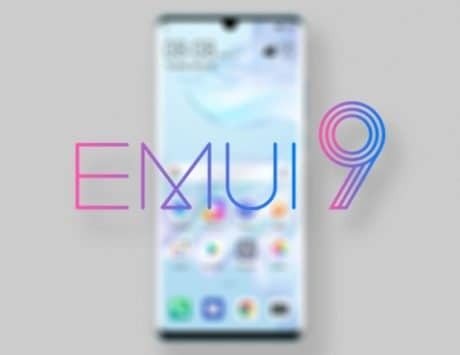 It is expected to be powered by Qualcomm Snapdragon 845 SoC coupled with up to 8GB of RAM. The smartphone is said to offer 4TB of onboard storage, which would be a first for any smartphone. It will offer 45 days of standby battery and 30 minutes of talk time with zero percent charge. 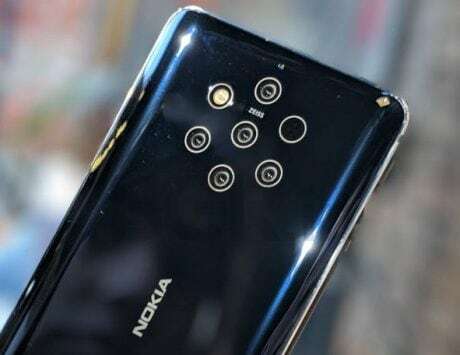 It will also feature a dual rear camera setup and pictures teased by Cheng do look promising. There is a lot of buzz around the smartphone and we will need to wait and see if it delivers on all of those promises.